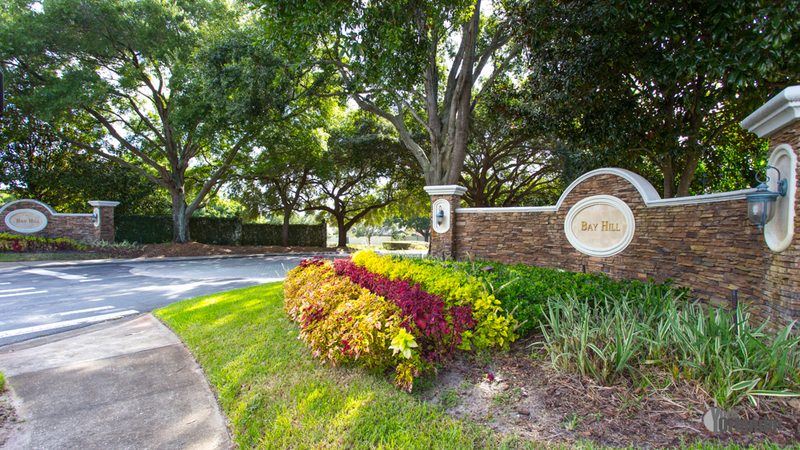 Bay Hill in Orlando, Florida is a world famous residential golf community located in the Dr. Phillips area in southwest Orlando Florida. 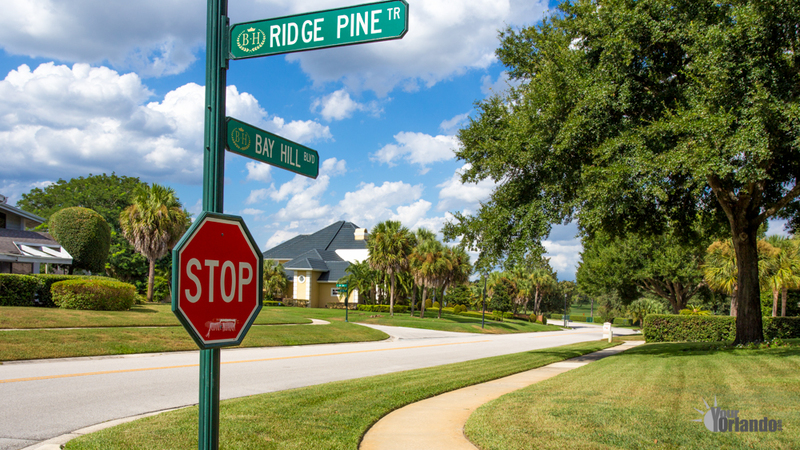 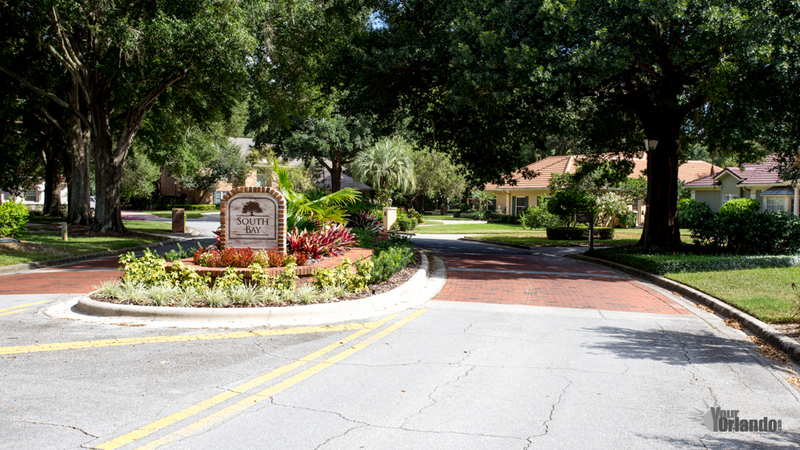 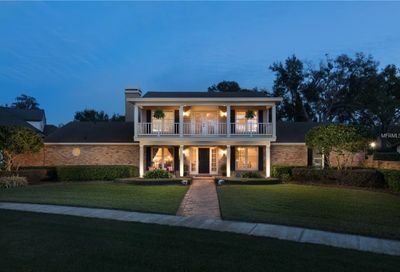 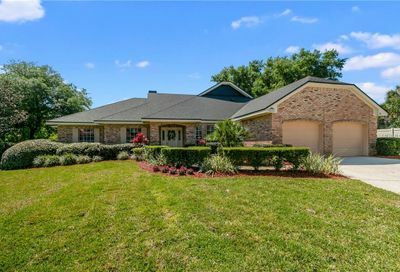 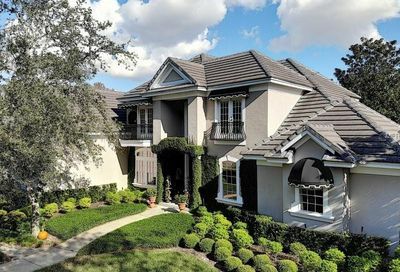 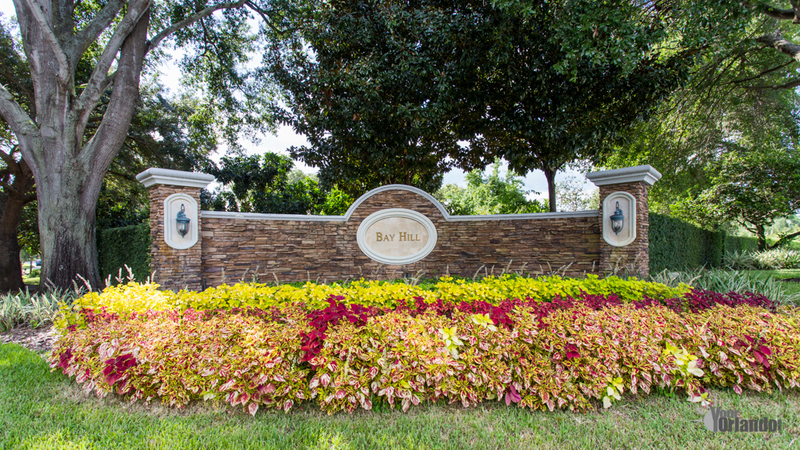 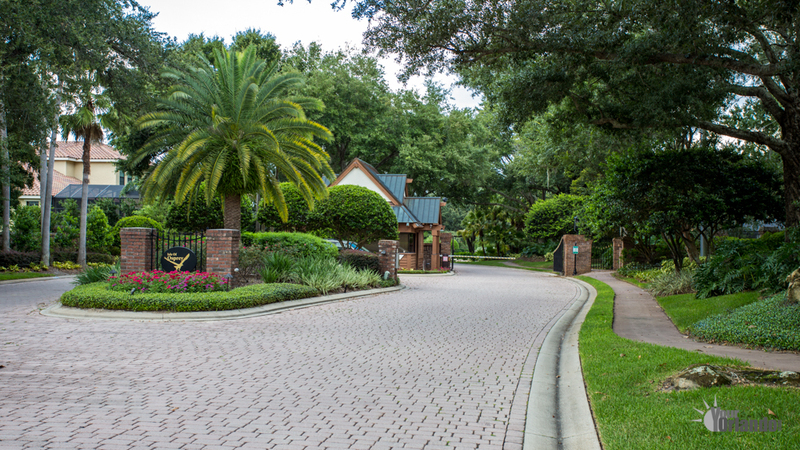 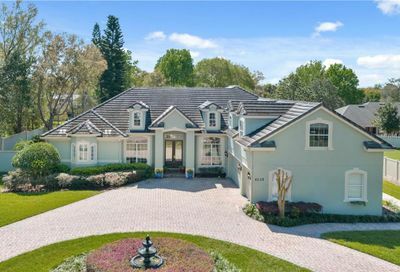 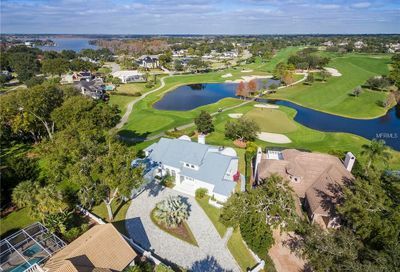 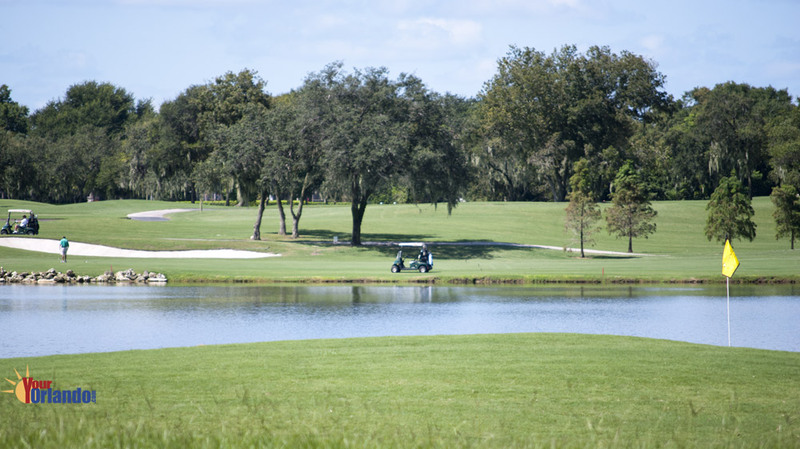 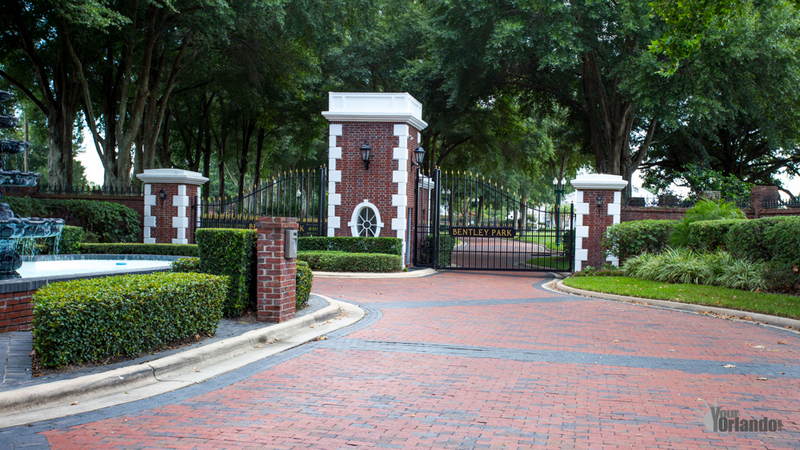 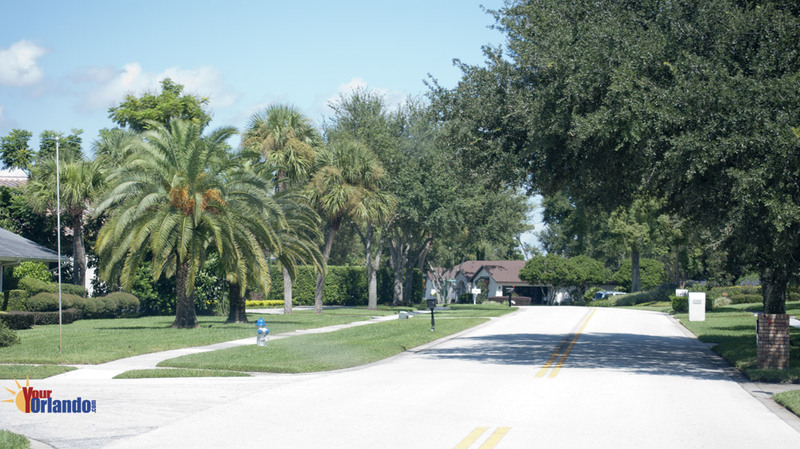 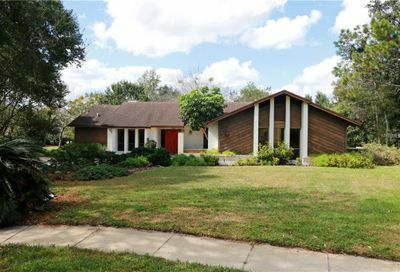 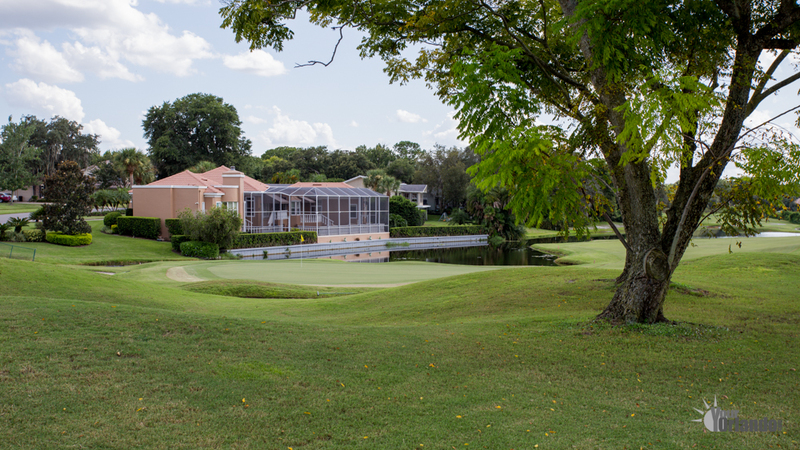 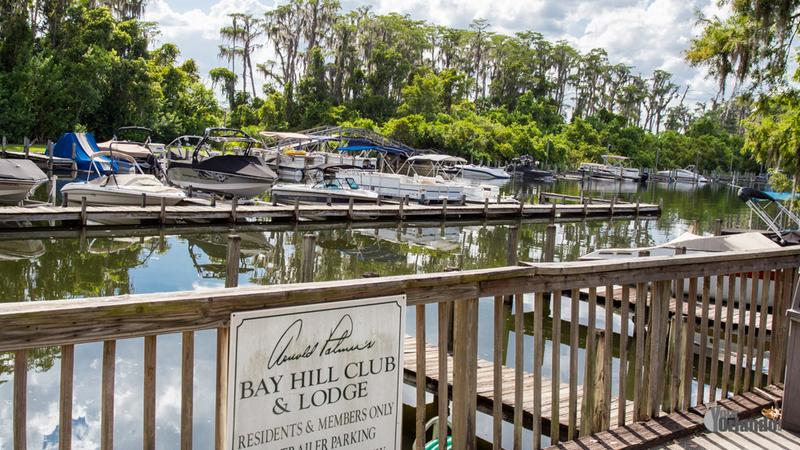 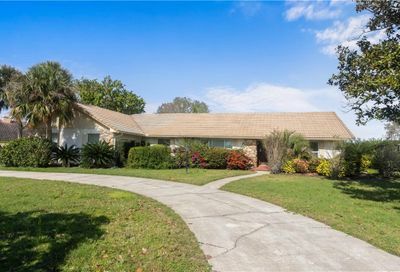 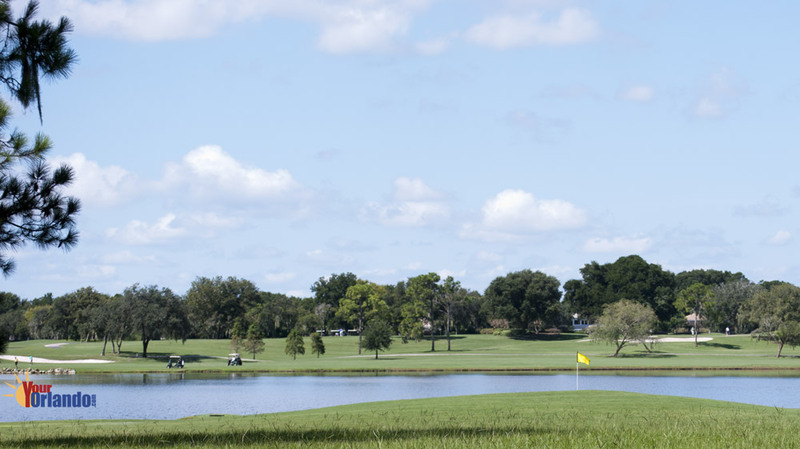 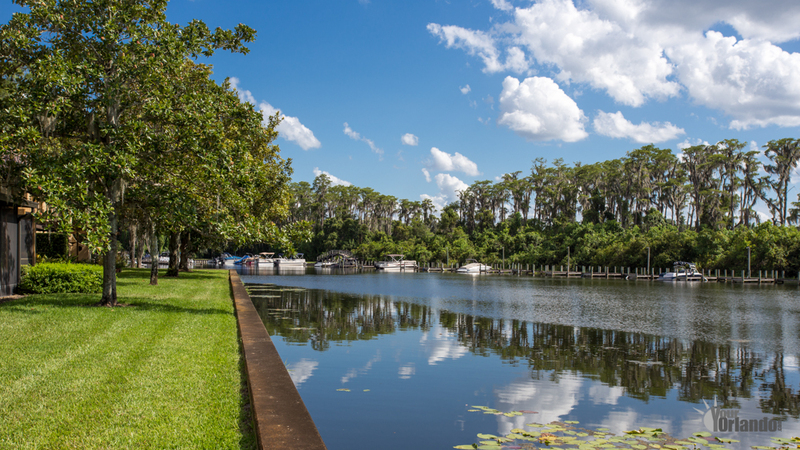 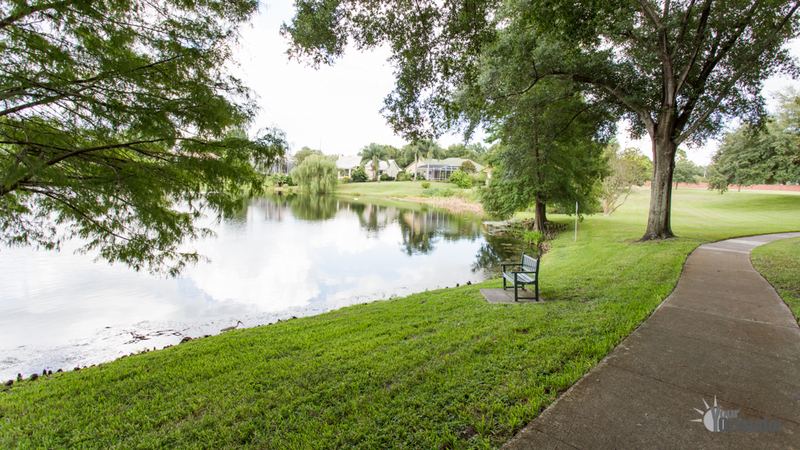 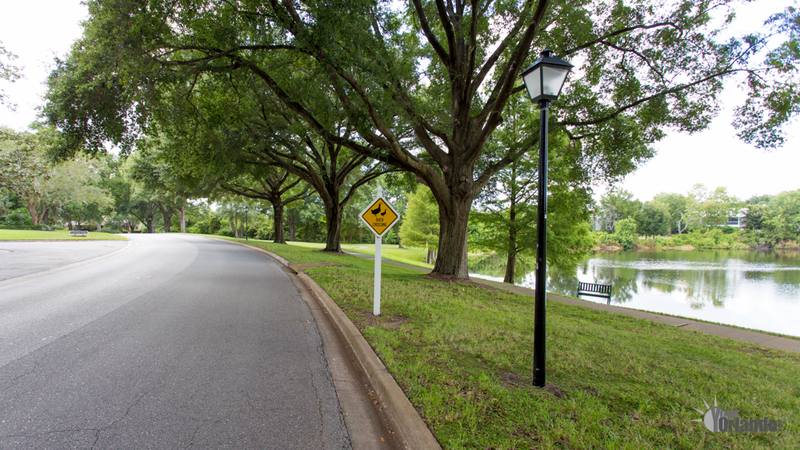 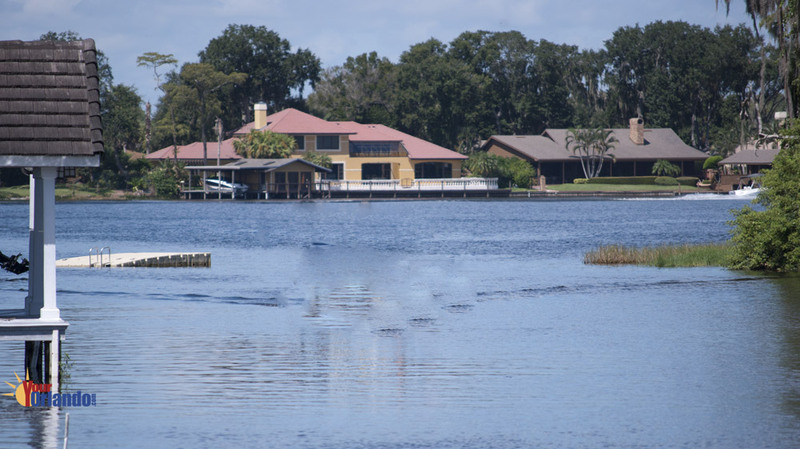 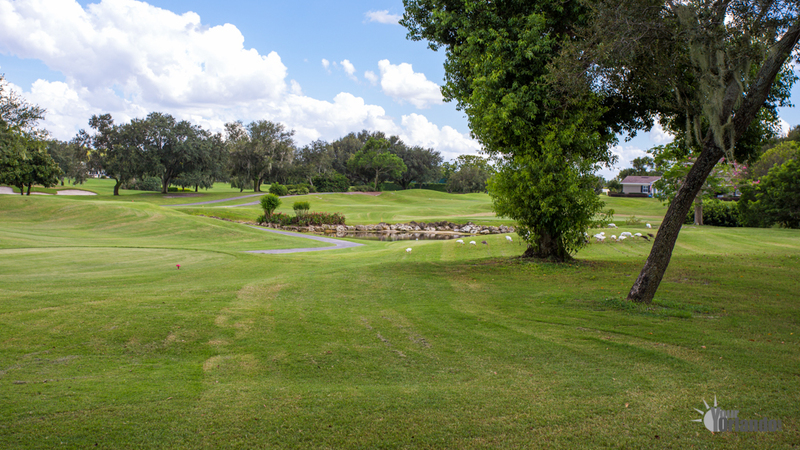 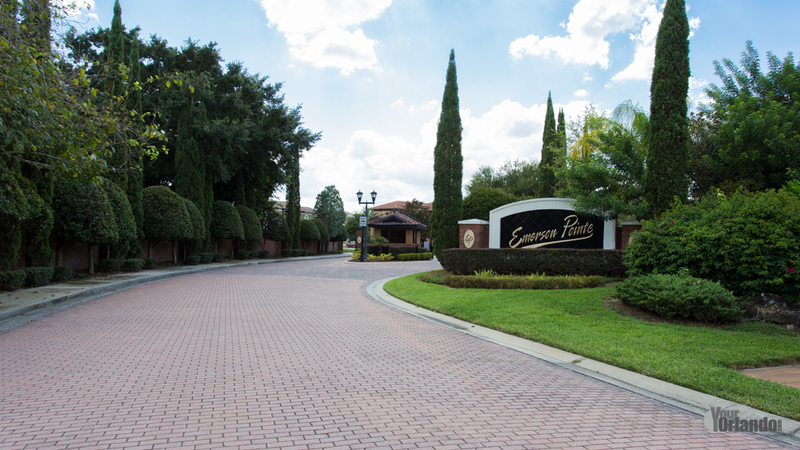 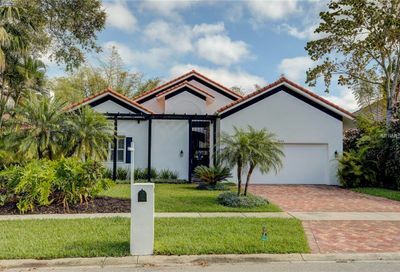 Bay Hill is situated 13 miles southwest of downtown Orlando, 15 miles northeast of Disney World and is positioned on the eastern shore of the 1070-acre Lake Tibet which connects to the Butler Chain of Lakes. 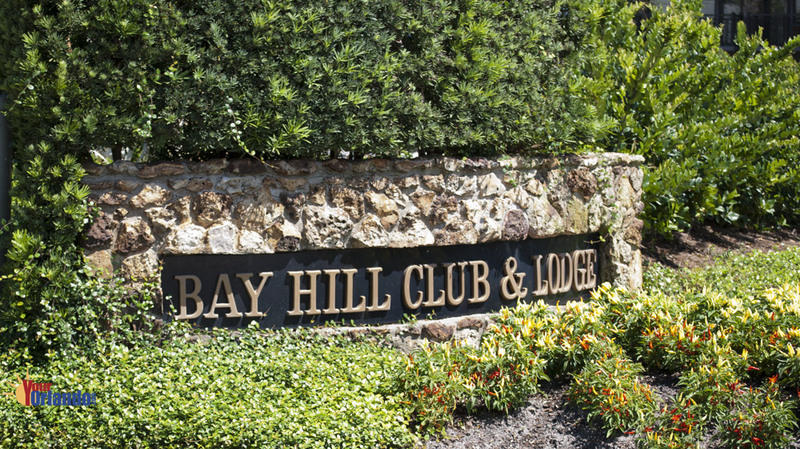 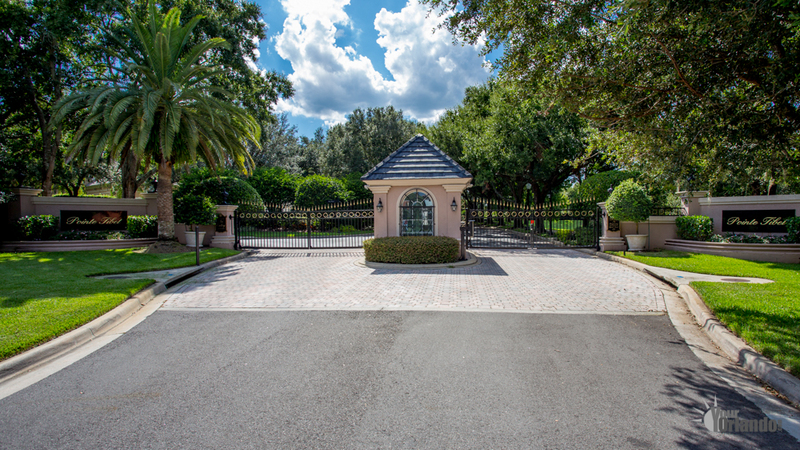 Bay Hill real estate is highly sought after for its world-class Bay Hill Club & Lodge and magnificent lakefront homes. 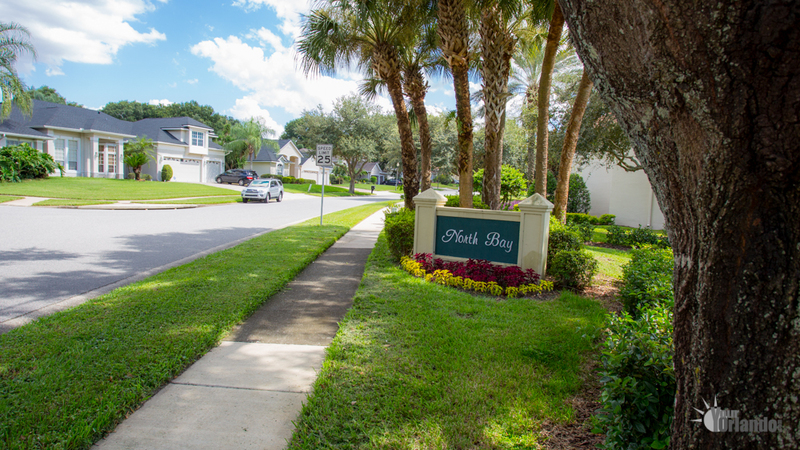 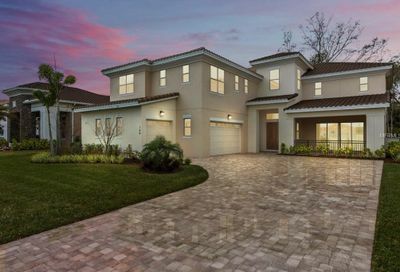 Bay Cove Estates (8 homes), Bay Hill Apartments (41 homes), Bay Hill (537 homes), Bay Hill Village (121 homes), Bay Point (40 homes), Bayview (86 homes), Bentley Park (16 homes), Cypress Point (138 homes), Emerson Pointe (56 homes), Isle Osprey At Drive Phillips (22 homes), Marina At Bay Hill Condo (24 homes), Masters Condo (11 homes), North Bay (228 homes), Orange Hill (16 homes), Pointe Tibet (16 homes), South Bay (176 homes), South Bay Villas (32 homes), Villas At Bay Hill (28 homes).